Stand Up Paddle Surfing: Round Africa with a Surfboard. Round Africa with a Surfboard. Some live in fear, some don't. 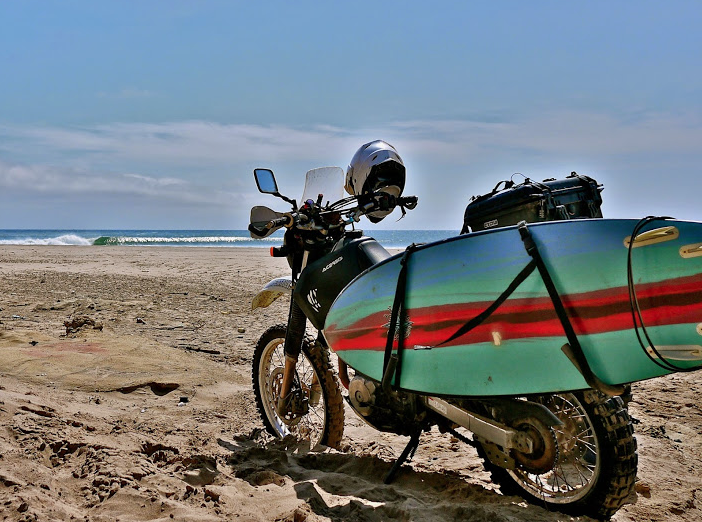 Africa with a surfboard on a moto- why not? Welcome back. It's been almost a year. The Cicada only crawls from the ground when it's ready. Then it mates as often as possible, makes an irritating noise and dies. Kinda like me.